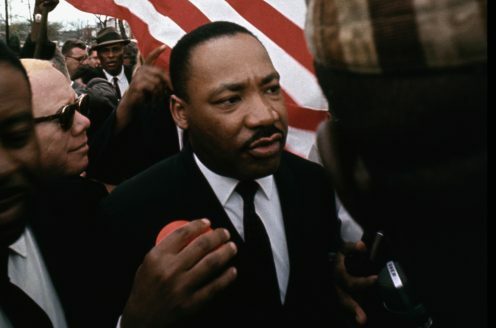 "If You Want Peace, Secure Justice"
Fifty years after the Versailles peace conference resolved to establish it, the International Labor Organization (ILO) was awarded the Nobel Peace Prize. The Nobel Committee was thereby following up a tradition going back to 1951, when the Frenchman Léon Jouhaux received the Prize. 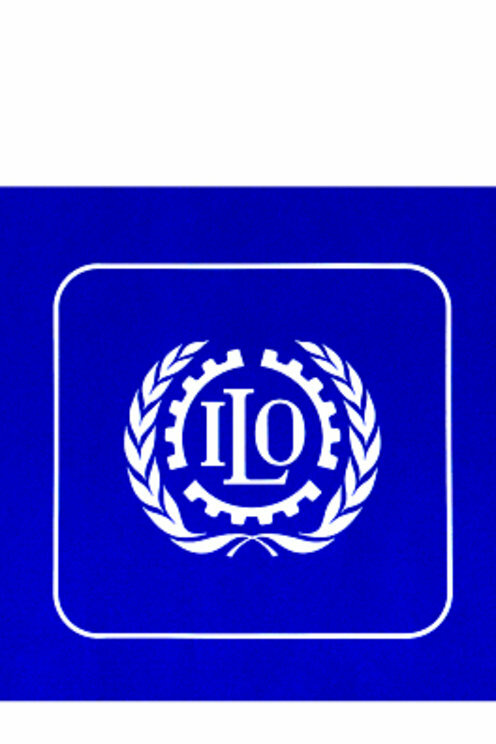 The main object of the ILO's activity is to establish principles whereby the working conditions and social rights of employees can be improved. It is basic to the organization's outlook that such reforms strengthen the cause of peace because they reduce social injustice. Up to 1969 the organization had adopted 128 conventions drawn up by representatives of national authorities, employers and employees from its member countries.